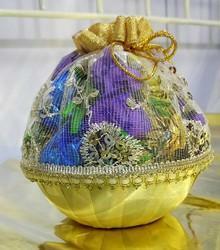 Nut bliss - Wholesaler of assorted chocolate basket, mini chocolate basket & chocolate paper pack in Mumbai, Maharashtra. This assorted chocolate basket from Nutbliss is the combination of 10 different varieties.The premium packaging will surely win the heart of your loves ones. 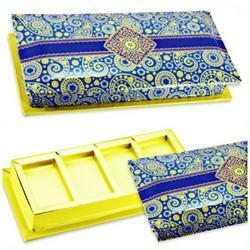 Product can be customize according to your needs. 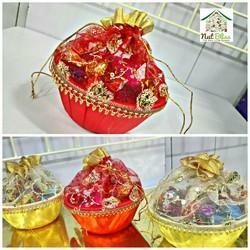 Combo of two packs with 150 Grams Assorted Chocolates. Can be customised according to the buyers need. For the chocolate lovers! 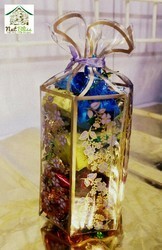 An elegant chocolate box with 150g of assorted chocolates. 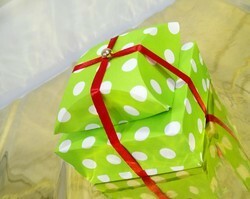 Make your loved ones feel special on any day you want by gifting this royal box from Nutbliss. The Dry Fruit Box by NutBliss gives you the best graded approx 400 grams of Dry Fruits which includes Almond,Cashew Nuts,Raisins,Green Pista.Dry Fruit box will be available in different colours according to the availability. 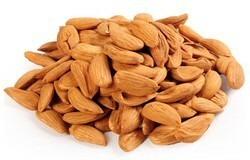 Best Graded supreme size Almond available only in Mumbai.Our Almonds are rich in high in protein, calcium, zinc. 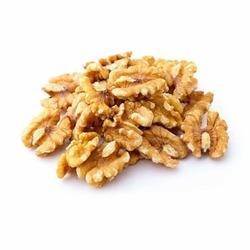 Walnuts are natural and supreme in size.High in fibre,omega 3fats and minerals. 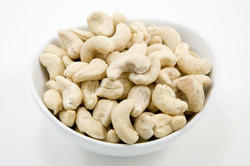 These are Raw All Natural Whole Cashews (320 Count). 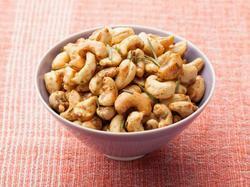 These Large Cashews have a rich and creamy flavor and are great for baking, cooking or snacking. 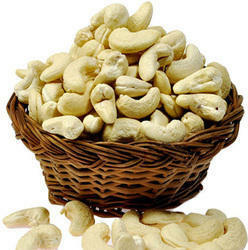 Raw Cashews are high in proteins and low in carbohydrates. 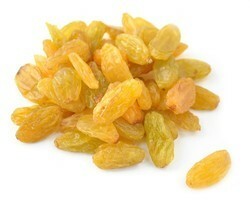 They are also rich in mono-unsaturated fat and are a good source of potassium, B vitamins and folate. Our raw cashews have a sweet taste and a creamy soft texture that works well in a variety of dishes including Fruit salads,Curries.They also make a healthy and delicious snack on their own,paried with tasty spices or drenched in Chocolates. Salted Cashews freshly roasted to perfection and then slightly salted to enhance a truly delicious taste. 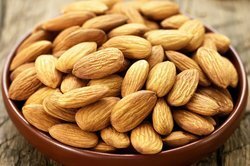 NutBliss provides the high-grade Mamra Almond with the rich source of Proteins, Minerals, and Vitamins. 150 Grams Assorted Chocolate. Available in multi colors. 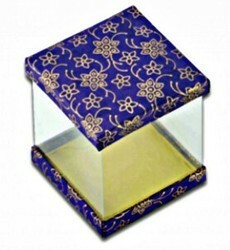 Golden Glass with 200 Grams Assorted Chocolates. 150 Grams of Assorted chocolates.